On to Part 2 of my Top 20 of 2012. Be sure to check out Part 1 if you missed it! Does this really need a reason? Flushed with the bright pink shimmer throughout that already gorgeous purple is divine. Just look at it. No more words needed. Check out my full review here. Stroke of Brilliance was a nice surprise for me this year. I had never seen steely blue glitter before. This is such an usual color for glitter, and I loved it. I also liked how this unique polish came from a mainstream brand. Check out my full review here. Sugar Plum Faerie was another great surprise polish for me. I love how non-traditional this holiday color is, but what I love most about is the creativity put into this shade. I would of never thought to combine these colors together, and I love when someone creates something I could not even fathom. The color combination here is great. This is fun, whimsical, and it made me smile. Check out my full review here. Tuilieries combined two of my favorite elements in a polish--something soft with a punch of fun. 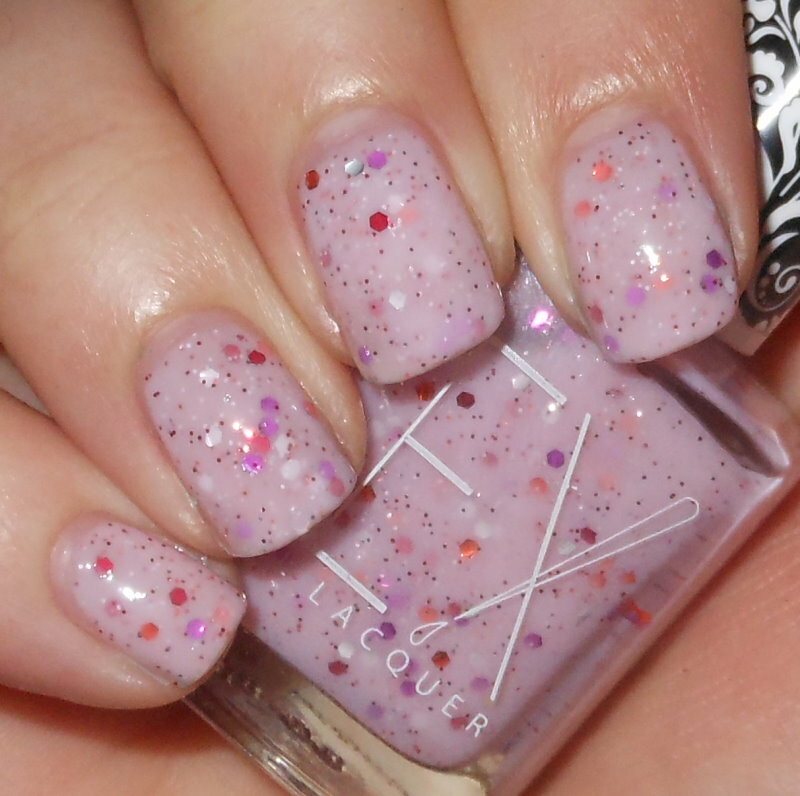 I love the combination of this sweet girly pink jelly with the little red,orange,white, silver, and purple glitters. This is polish frilly, fun, airy, and feminine. Check out my full review here. Floam I'd say for me, and I'm sure many others jumped started our indie polish addiction.When I saw Floam for the first time, I could not believe someone could take those colors, that finish, and make it into a nail polish. 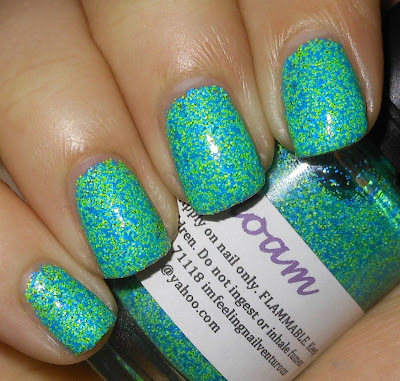 Floam is a genius nail polish, and I'm sure has become a cult classic! Check out my full review here. oh yes, Floam is a classic!! And Flushed... aaah Flushed!! so beautiful!! Affordable good to study your web page on imperfectlypainted.blogspot.com.Now a times it web page has become differ well-known & required web page for all the individuals.I think that it web page is one of the primary needs of person & is type for important any growth.Actually I like this web page. Because here involved so efficient details. It may help me about relevant issue. I suggest it & like to share Landscape painting methods are essential for anyone who desires to create their landscape artwork more efficient to the audience. Landscapes are representations of particular scenery that you would wish to represent via the fabric. Landscape paintings are portrayals of the different scenery that encompasses us. It can be a landscape of characteristics - a woodlands, a stream, the seaside, anything landscape that you can choose out in characteristics. It can also be a reflection of an city position - the industry, the series of structures, the cathedral. 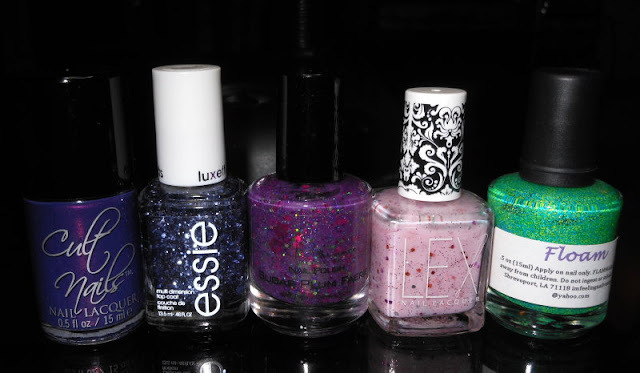 Essie Stroke of Brilliance still has to come live with me!